Some nights live forever, others fade away with disappointments and “what ifs”. Some nights will talked about for days, others will be omitted from current discussions because of the bitterness it is associated with. 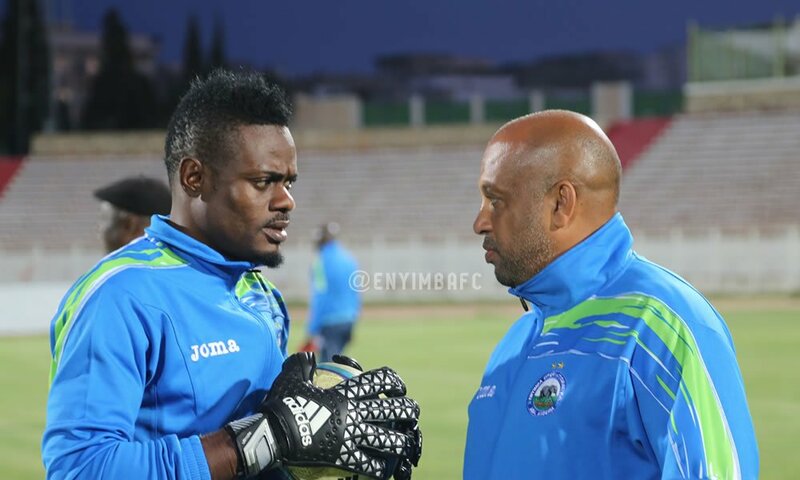 Last night in Sousse, home of Etoile du Sahel, Enyimba faced the Tunisian giants in the second leg of the second round tie in the CAF Champions League. The visitors came with a 3-0 advantage but resorted to pack the bus in front of their goal. Within the first 40 minutes, Etoile hammered on the doors of Theophilus Afelokhai but the Elephants held on. After 40 mins, Enyimba cracked and the second half had two more goals picked up from Theophilus’ net. Tonight, attention shifts to the English Premier League where Arsenal host West Brom in a rescheduled game. Per Metersacker, Aaron Ramsey and Olivier Giroud returns to the starting line up in place of Gabriel, Coquelin and Welbeck. Nigeria’s Alex Iwobi retains his position on the pitch and will hope to grab a goal or an assist. Mesut Ozil missed out on the PFA team of the year but Hector Bellerin made the cut to reward his astonishing rise in the Premier League. It will be hard one to take for Ozil who had a wonderful first half but a spark-less second half with very assists so far. He is even yet to break Henry’s 20 assists record in a season. Hopefully he reignites tonight. Rushing to watch the game at the Emirates. Will the night be better than last night in Sousse?